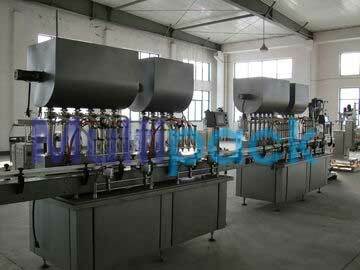 Bottle and Jar filling machine for Compact design. convenient installation and filling adjustment. no missed filling and accurate filling dosage with a counter provided. Closure head preventing leakage and wire-drawing. Filling Volume is controlled by Piston or Servo-motor. Filing volumes range 10-100ml , 20-280ml , 50-500ml , 100-1000ml , 300-2800ml , 700-3000ml , 1000-5000ml with different single and multiple stroke as per customer requirement models.